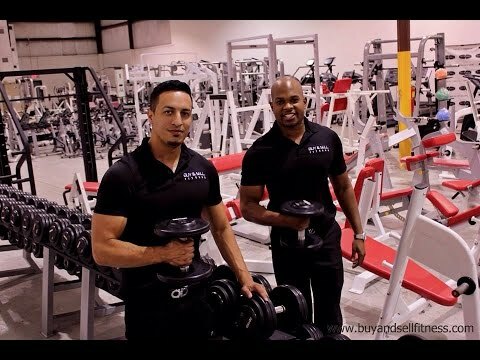 Open a gym or fitness center in 2017. Add new pieces to your home gym. 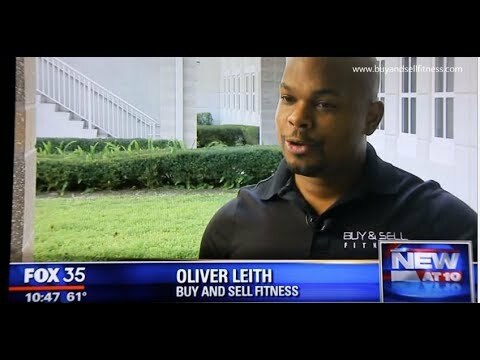 See what’s in stock at Buy and Sell Fitness!